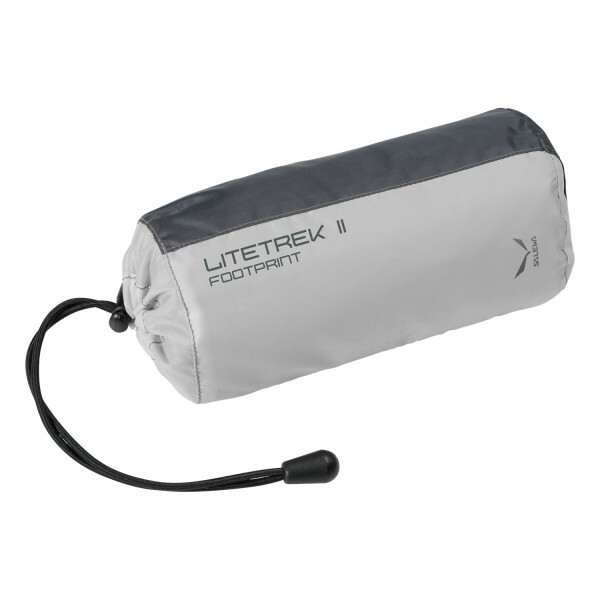 A lightweight, protective floorsaver for the Litetrek II and Litetrek Pro II tents. This floorsaver is a protector tarp designed specifically to protect the floor of the Litetrek II and Litetrek Pro II tents, for example from stones, tree roots and groundwater. It will extend the lifespan of your tent.